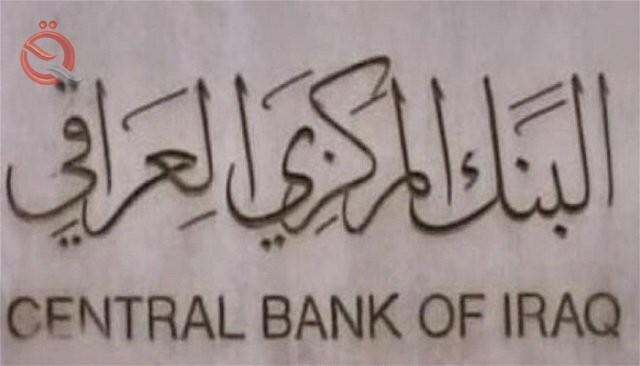 The Central Bank of Iraq announced on Monday the withdrawal of the license of two companies mediating the sale and purchase of foreign currencies for violating instructions. The bank said in a statement received by the "Economy News" a copy of it, "In view of the violation of companies Nahla and promoter to broker the sale and purchase of foreign currencies to the provisions of the regulation of the work of brokerage companies decided to withdraw their founding license and the confiscation of the letter of guarantee issued by the Islamic bank of 250 million dinars for the bank Nahla and the confiscation of Taminat also in the company of 100 million dinars. " The bank called on the Ministry of Commerce to cancel the certificate of establishment granted to them by them, in addition to removing their names from their records and to provide the Central Bank with the certified liquidation letter.